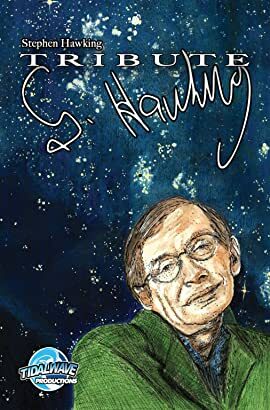 With the passing of English cosmologist, theoretical physicist, and author, the world has lost one of the greatest scientific minds of the 20th and 21st Centuries. Hawking united the general theory of relativity with quantum mechanics but may be more known for his rare, early-onset and slow-progressing battle with Lou Gehrig's disease. Hawking believed in the concept of an infinite multiverse. Perhaps he's watching us mourn his loss.